Thank you for your interest in the Lean Leadership Series, unfortunately this event has been cancelled. If you would like to be notified of future scheduled events please contact us at events@createvalue.org. 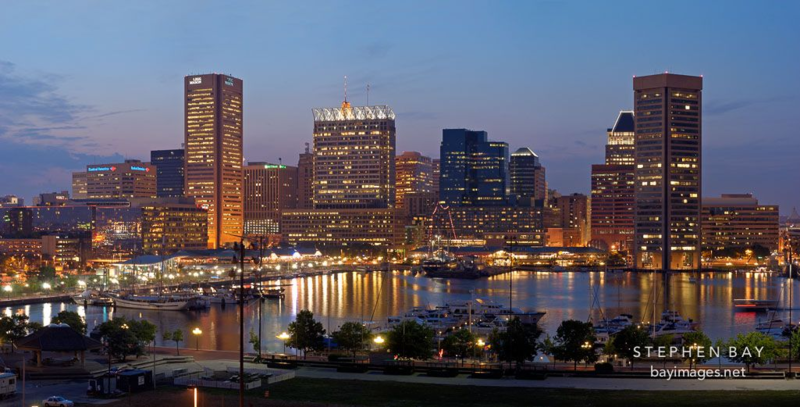 We invite you and your team to join us in Baltimore, MD for a Lean Leadership Series to learn from practitioners who have been successful at lean application in healthcare. Hosted by Johns Hopkins Armstrong Institute for Patient Safety and Quality. Catalysis will lead sessions that will help your team on the journey towards transformation. Attendee substitutions may be made without penalty at any time. Full refunds will be issued if written notice of cancellation is received on or before September 15, 2018. If cancellation is received after this date, a refund will be issued minus a $200 fee per person for each cancelled session. If a registered attendee does not provide written cancellation prior to the program date and does not attend, no refund will be issued. Use the CONTACT HOST button to reach us with any questions.